Europa FM is the first private radio station with national coverage. 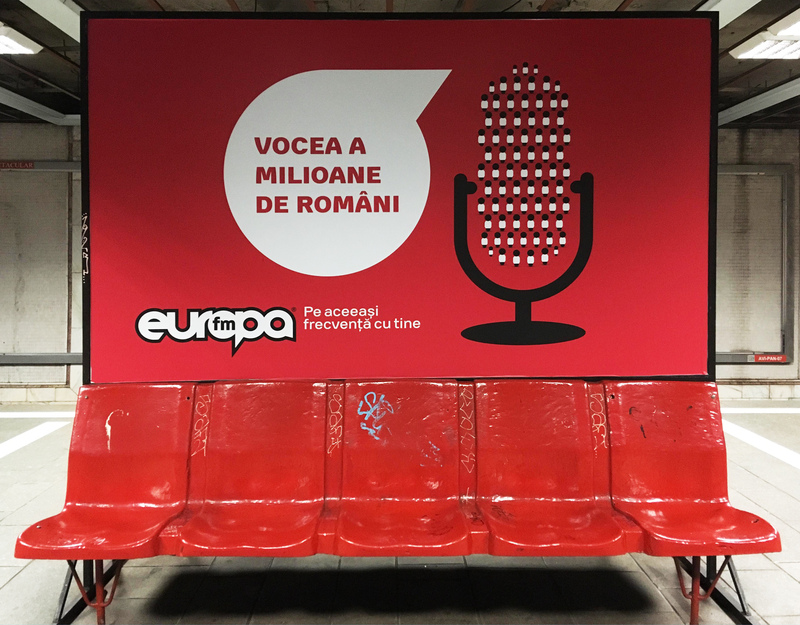 In the last 18 years, Europa FM created a closer relationship with its listeners, being side by side with Romanians and initiating dialogue with them. 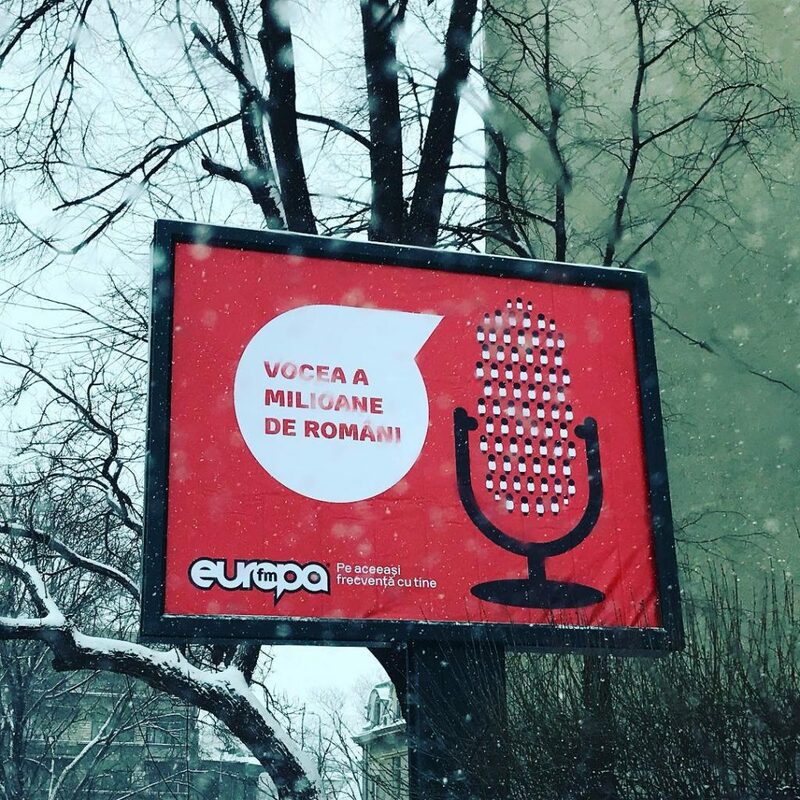 Since January 2018, Europa FM has a new visual identity, built around the idea of dialogue. 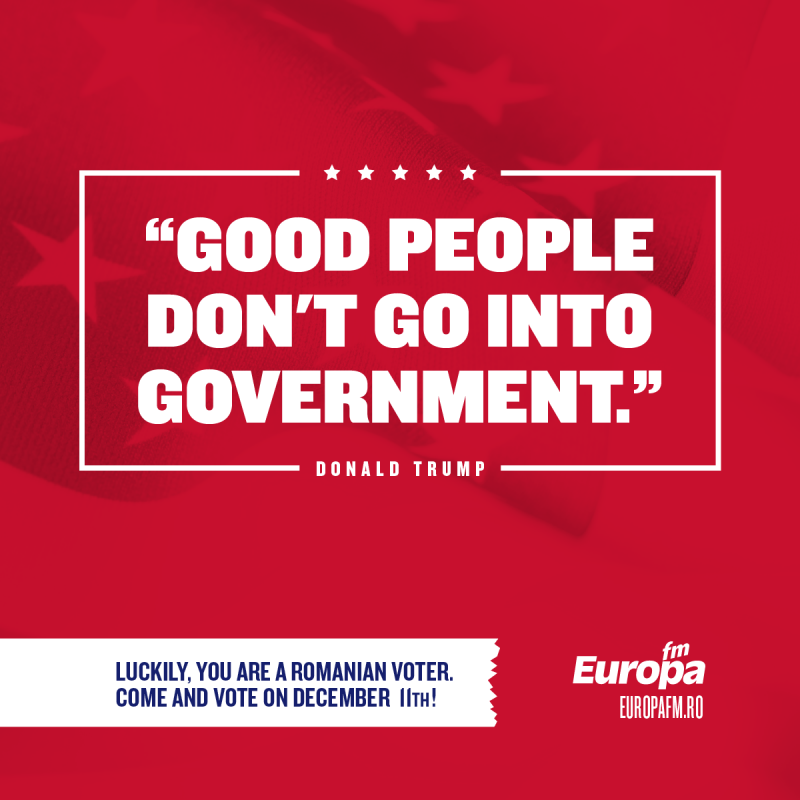 The dialogue is inspired by our times and the need for normality, which Romanians desire so much. 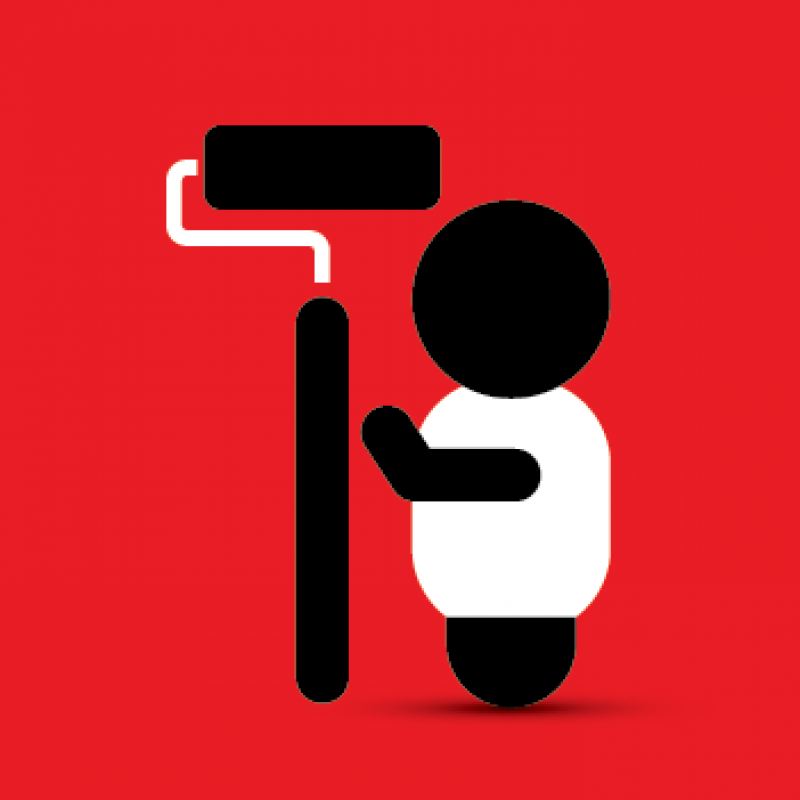 This positioning is visually expressed through shapes like bubble speech and microphones resembling men. 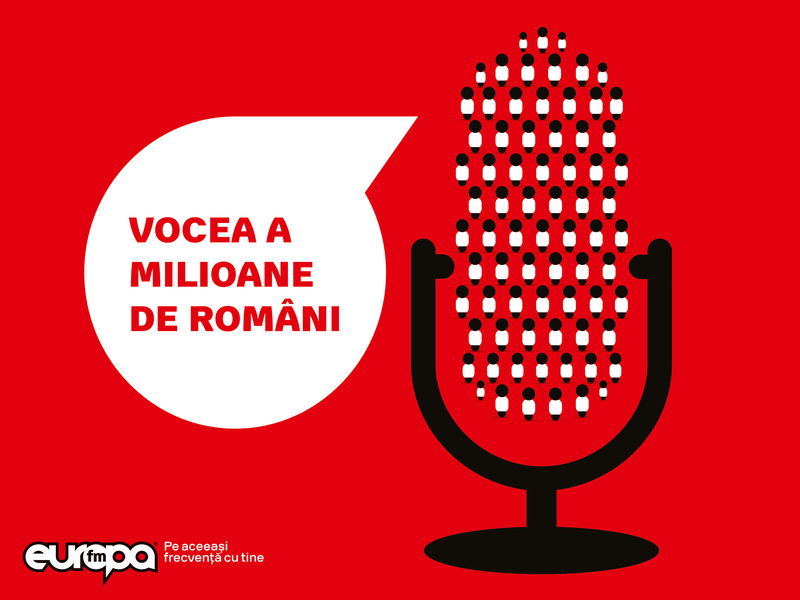 We communicated this rebranding saying that Europa FM is the voice of millions of Romanians, which we expressed through a microphone made of many human figures, according to the new branding guidelines. It is said that a picture is worth a thousand words, so please find out more just below.